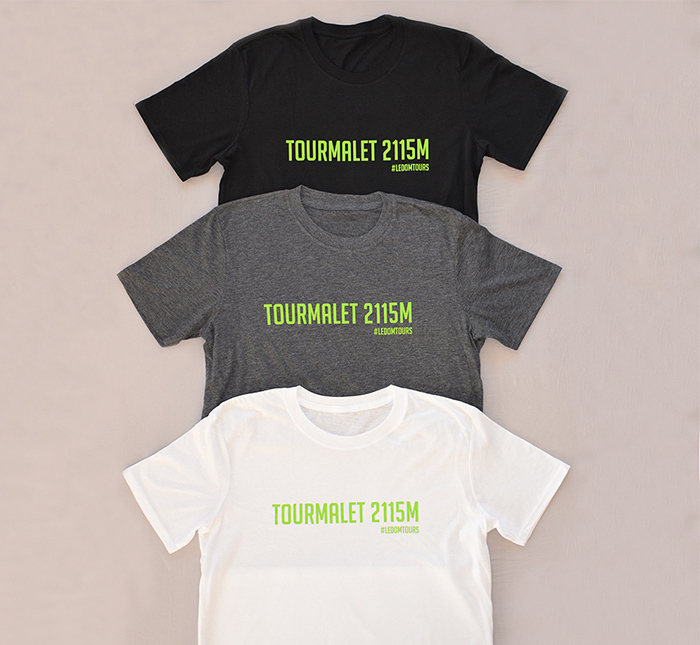 Can I Do a Cycle Tour in March - Le Domestique Tours? March is a strange time in the northern hemisphere for riders training hard for the season ahead. Depending on where you are, the early season spring sunshine might already be warming your rides, or you might still be wrapped up in your warmest winter gear. 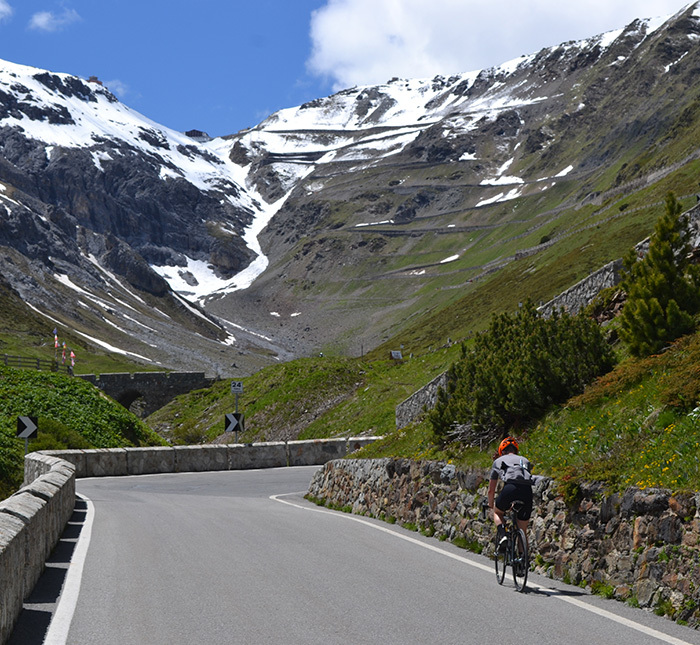 The high mountains of the Alps, Pyrenees and Dolomites are still metres deep in snow, rendering them inaccessible to all but skiers, yet riders can still experience a cycle tour in March, that places them on the grandest stage. From the cobbled bergs of Belgium and the Tour of Flanders, to the sun drenched pristine tarmac of Calpe, via the pro’s homeland of Girona and the iconic Rocacorba, Le Domestique Tours will be spending successive weekends in March travelling between these amazing destinations to fulfil our quest’s quest for the perfect early season cycling tour. Three nights of warm weather riding in the foothills of the Pyrenees in northern Spain, based out of the town the pros call home, Girona. With a luxurious, but fantastic value 4* hotel in the centre of Girona as our base and a day spent completing our own Rocacorba time trial with Girona based pros (guests have ridden with Nathan Haas, Dan Martin and are due to ride with Carlee Taylor), this is the perfect Bespoke cycle tour in March for groups keen to begin the season in style. One of our favourite places in the world to ride and the perfect destination for a cycle tour in March, what Calpe lacks in profile, it more than makes up for in incredible roads, with mile after mile of pristine tarmac draped over a never ending supply of climbs that perfectly emulate the high mountains. 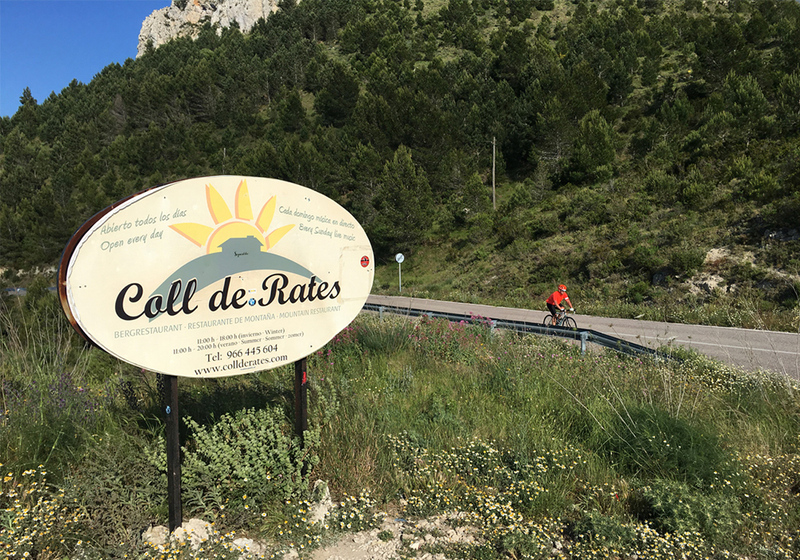 This Bespoke visit to Calpe takes us to the five star SH Villa Gadea, with our group of four guests arriving into Alicante by private jet from the north of the UK to enjoy four days in this cycling paradise, training for their visit to Provence and Mont Ventoux with us in May. 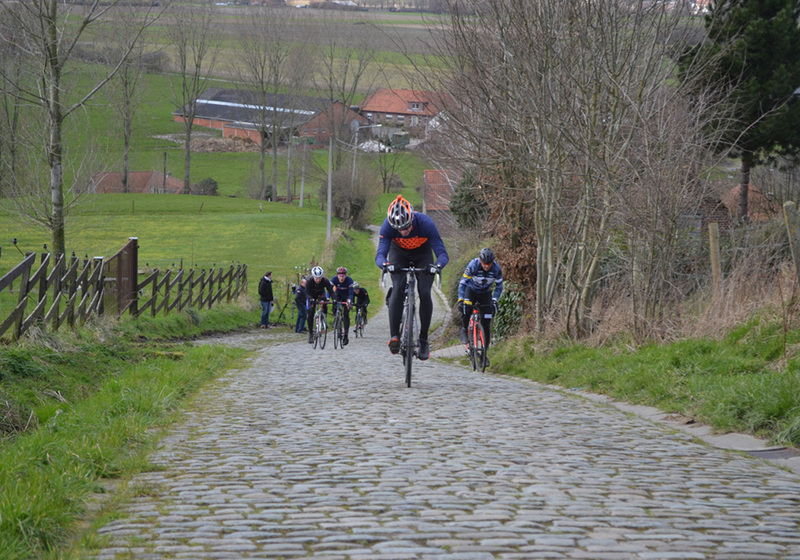 The antithesis of the previous two weekends, the end of March takes us to northern Belgium and the cobbled Bergs of the Tour of Flanders, as a group of intrepid riders tackle the Tour of Flanders sportive on the Saturday, before enjoying the women’s and men’s pro races on the Sunday. The weather in Belgium is unpredictable at best so anything could await both amateur and pro riders, making this a truly unique long weekend cycle tour in March! 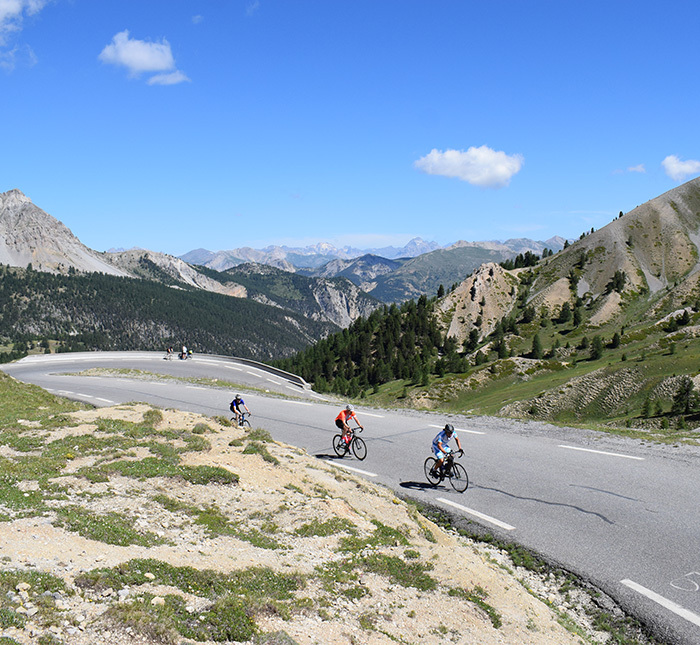 If you still haven’t planned a cycle tour in 2017 then get in touch today to discuss your requirements. We have Scheduled tours available for individuals and small groups, Private tours for groups looking to complete a tour in their own private group and of course our industry leading Bespoke tour service where we design the perfect tour for you and your group. To start the process just email robert@ledomestiquetours.co.uk today.